Many Beatles fans are not aware that Paul McCartney played more than just his Hofner Bass, especially since that was his main instrument seen in their live performances and music videos. Paul in fact used other basses as well as guitars. This article will show you several instruments Paul used with the Beatles that you may not have known about. 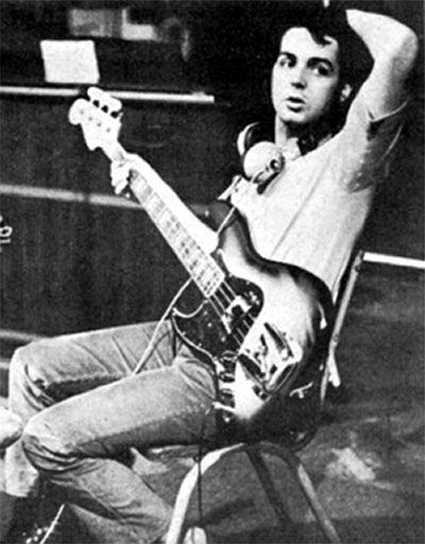 In 1965, Paul got his hands on a Rickenbacker bass which was first used on the song “Think for yourself”. He also used it extensively on the Revolver and Sgt. Pepper albums notably on tracks such as “Penny Lane” and “Strawberry Fields”. 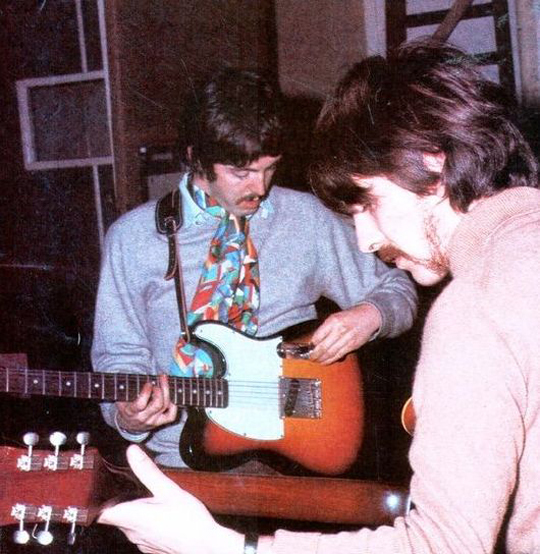 McCartney sometime in 1967, painted the Hofner with day glow paints to give it a psychedelic look. George Harrison and John Lennon did the same for the occasion. 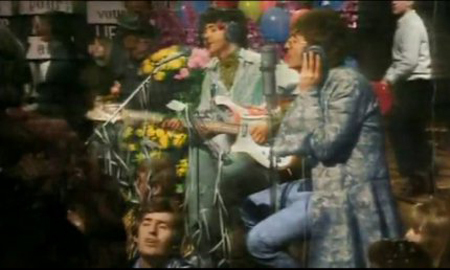 The newly painted Rickenbacker can be seen in the live satellite performance of “All you need is Love” in June of 1967. Paul used a Fender Jazz Bass in 1968 during the Abbey Road/White Album sessions. It can be heard on songs such as “Sun King”, “While my Guitar Gently Weeps”, and “Yer Blues”. This was the last known bass (aside from the Hofner) that McCartney used with the Beatles. 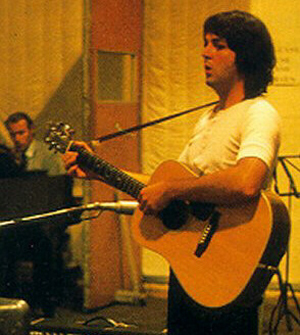 The Epiphone acoustic guitar was used by Paul on the album Help, specifically for the song “Yesterday”. It can be seen in his live performances of “Yesterday” as well. McCartney, known for being a hoarder of instruments, still has this guitar today. Paul got this righty Casino which he modded in order to be able to string it as a left-handed guitar. 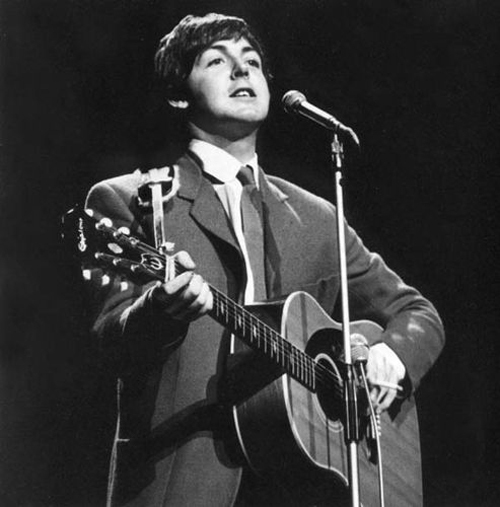 Known as one of Paul’s favorite guitars ever, he used it on famous songs such as “Taxman”, “Paperback Writer”, and “Drive my Car”. This guitar can be seen today as Paul still performs with it. This sunburst Fender was played by McCartney in 1966 for the Revolver album. You can hear it on songs such as “Good Morning, Good Morning” and “Helter Skelter”. Very little is known about how Paul got the Esquire, or where it is now. Another acoustic guitar Paul had was a nice, warm-sounding Martin which he acquired in 1968. It was used in the White Album Sessions and can be heard on the songs “Two of Us” and “Blackbird”. Well, there you have it. The other guitars and basses Paul used with the Beatles. Hope this gives you more insight into some of the magic of the Beatles! 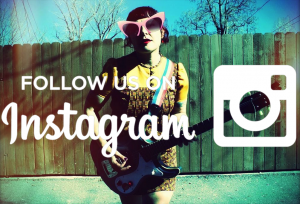 The story underneath the 1964 Rickenbacker 4001 bass picture states, “McCartney sometime in 1967, painted the Hofner with day glow paints to give it a psychedelic look.” It should have stated that the Rickenbacker was painted, not the Hofner. There are so many inaccuracies in this story it is near worthless. Good morning good morning belong to the sargent peppers album and helter skelter was in to the white album. Anyway good pictures!!! 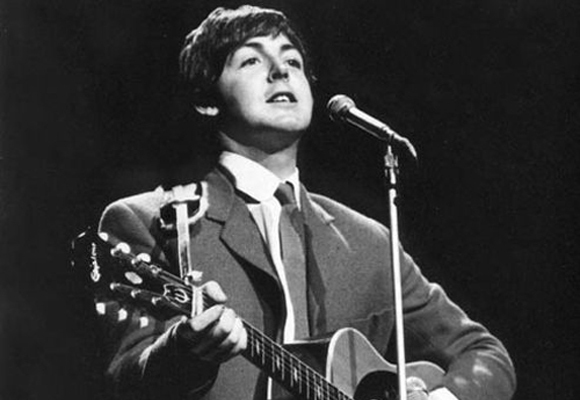 Paul has so many guitars and basses, but his Hofner, Martin, both Epihones are always on hand when he is performing and recording along with Les Pauls and others. 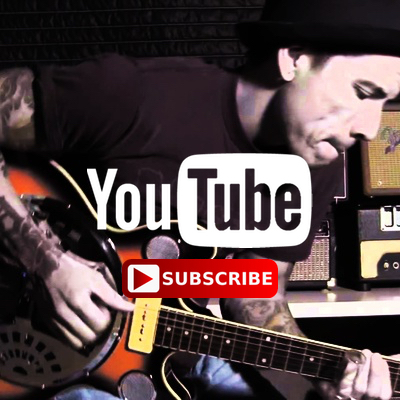 Does anyone know if his Martin pictured above with the strings switched around had a conversion done? I see in pictures that he now has at least three Martins but they look like factory lefties. I read in an interview that he said he still used the one he had in India(which is that one pictured above), so he either had a “lefty” conversion done or he doesn’t remember. His acoustic Epiphone is unaltered except for a better intonated bridge insert and a pickup installed. I can not knock them (The Beatles, John, Paul, George or Ringo) in any way, whatever they used they used. Just wish I had the Rickenbacker that John used. I saw them at the Capitol in Cardiff in December 1965…. Saw them… couldn’t hear them…. Wish the groups could come up with sounds like that now. Talking about Paul and right handed guitars. 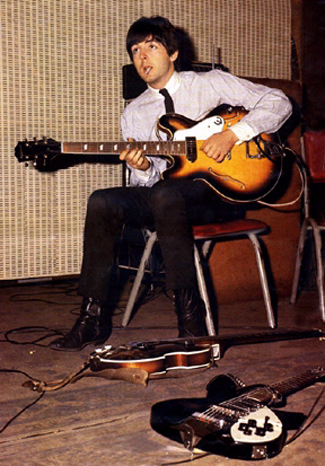 Paul did learn to play on a right handed guitar. upside down. Be he was having problems. His right hand wasn’t insync with his left. So he did change the strings around. Back in the 60’s or earlier I don’t think they made many lefty guitars? No mention of a K. Yairi. A gorgeous handmade Japanese piece that blows my mind everytime I pick her up! Im just here to see pics of that Paul and him with his awsome guitars. Keep up the good work, Paul. I love you ( as a fan of course hehe). Its so good to see a master musician playing live with other musicians and who can play drums piano bass electric guitars and sitar Not some dee j playing a mixing deck saying rock the house Paul McCartney tears down the house with his sheer musical genius!! !